It is uppercase and just needs to be entered into the discount box at the checkout. 'I am Shelley and I live on the East Coast of Yorkshire. 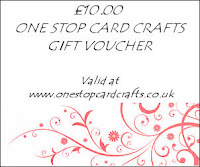 I own and run the discount card making store 'One Stop Card Crafts'. 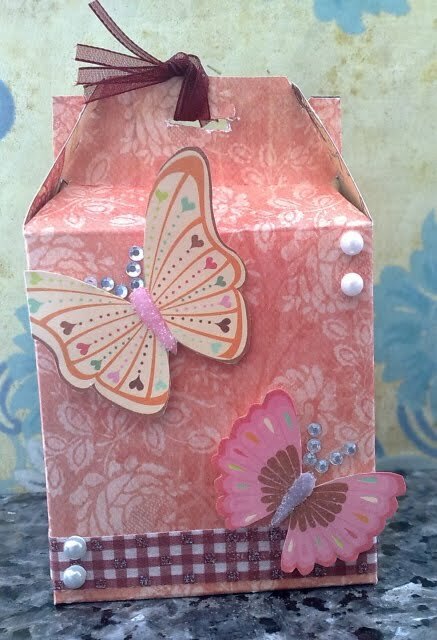 I have been card making for a little over 3 years. 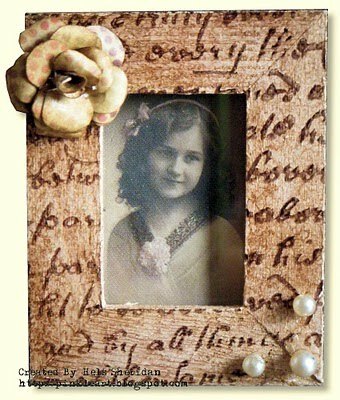 I started jewellery making intially but became hooked on making cards when my mother- in law introduced me to it. 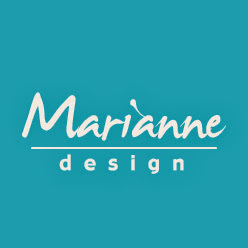 There are only couple of craft stores in my area so thought I would put my business skills to opening an online store. We have been open now for 3 years and I have loved every minute of it. I am mother to 3 lovely boys so working from home is ideal. 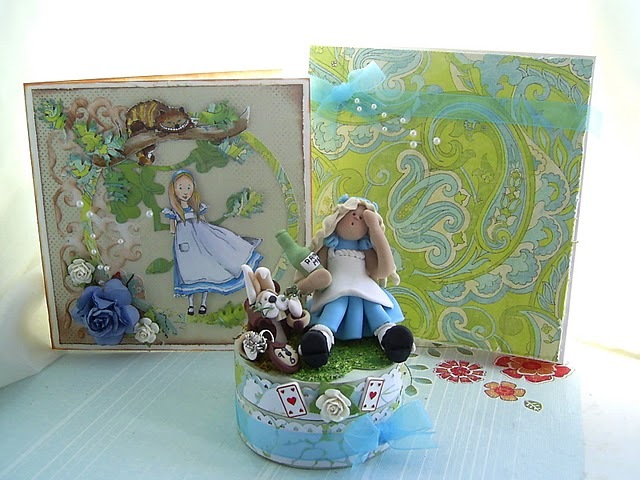 We have a great selection of card making and scrapbooking supplies online and offer discount on EVERY order with our very popular customer discount scheme and free delivery in the UK. Ok back to this weeks challenge This week we have a 'photo inspiration' challenge I would like you to use the photo below to inspire your card, I cant wait to see which parts inspire you ! Thank you all so much for taking part in my first challenge. I was overwhelmed by the response and all the wonderful creations. So on to the lucky winner of the $20 gift voucher to spend on some wonderful Fred She Said images of their choice. Congratulations you can proudly add our Top 5 Badge to your blog. 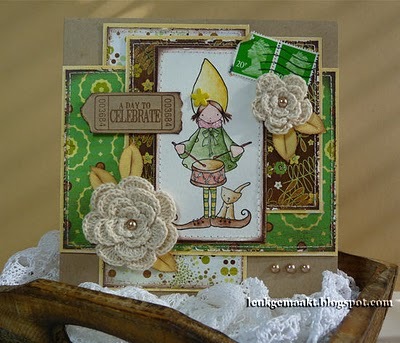 Hope you will join us again this week for Emma's fab challenge. Allsorts week 48 "In Stitches"
Hello and a very good morning to you all. 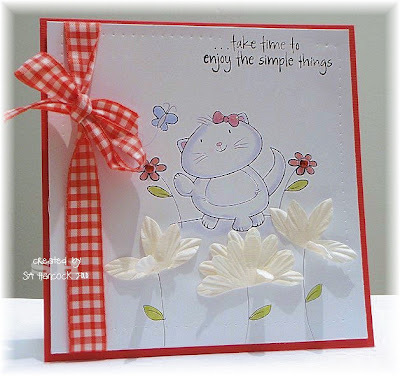 Hi, I'm Fleur and this week it's my first time to pick a theme for our challenge. 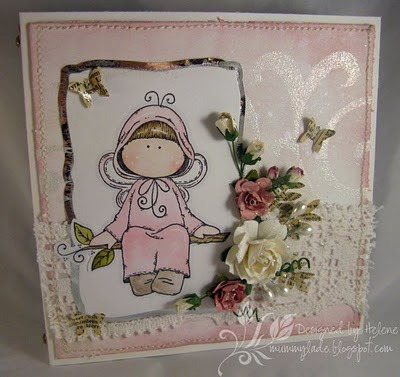 I would love to see some stitching on your cards, whether it be real or faux! 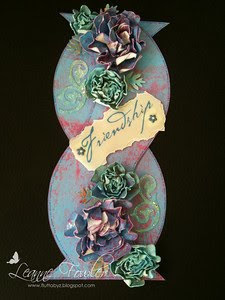 Thanks to all of you who took part in Brenda's "Petals and Pearls" challenge. There was some awesome work! Don't forget to check to see if you were one of her favourite 5! Our sponsor this week is Fred She Said who specialize in digital images for paper crafting that have a floral and feminine flare. 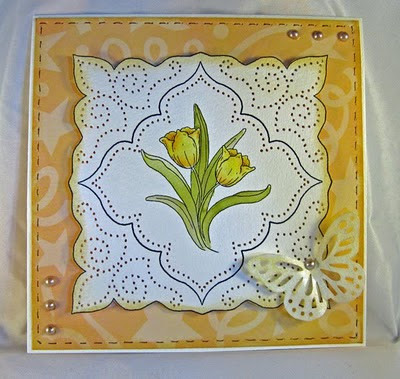 Tracey Miller, the owner and artist, has digital stamps, pre-coloured images, papers, patterns and templates available. She is known for her Fred's Flowers that make up pretty folded 3D flowers and leaves, Doodle-dallions and for her cute Emma's and other digital stamp characters. 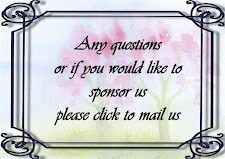 They have offered a wonderful prize of $20 to one lucky winner, who will be chosen at random. Check out the work of the DT, who have used some of the images available! 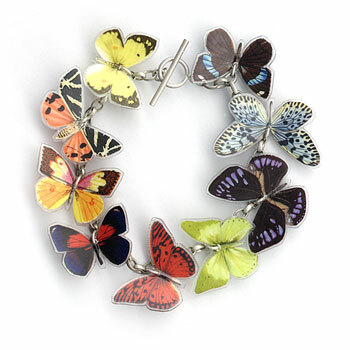 Good Morning and welcome to Allsorts where this week it is my turn (Brenda) to host the challenge. 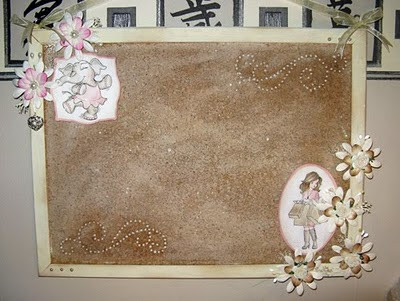 I have selected the theme "Petals and Pearls", a great one to bring out the bling and all those Spring and Summer crafting goodies. Before I tell you about this weeks prize, I need to tell you that Lisa is leaving us. We are all really sorry to see her go, she has been with us from the start of the challenge and we will miss all her wonderful creations. As usual the Design Team have comer up with some great inspirational creations, please do go and visit their blogs to see how they created their projects and show your appreciation for all their hard work. And don't forget to check out who was last weeks lucky winner and Debs Top 5. Congratulations. Please could you contact me on jesimpson@mar08.freeserve.co.uk so that I can pass on your details to Sally Ann at Digistamp Boutique. Thank you ladies these are all gorgeous works of art and truly worthy of the Allsorts TOP5 logo to display with pride. Hope you can all join ius again this week with Brenda's challenge. Good morning and welcome to another challenge here at Allsorts. 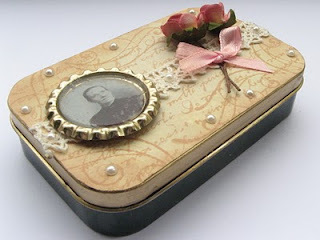 Thank you to all that found time to 'recycle or alter' something for Helene's challenge last week. Don't forget to check back to see if you are the very lucky chosen one of the gorgeous prize or has Helene picked you as her Top5? 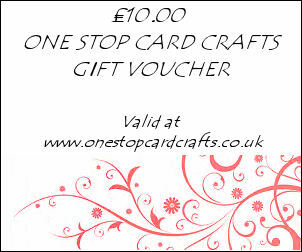 One lucky winner will have £10 to spend online - you will be spoilt for choice from all the wonderful images available. So what's the theme I hear you shout? Well, this week I (Debs) challenge you to create something without using any (ready-made) Design Papers. 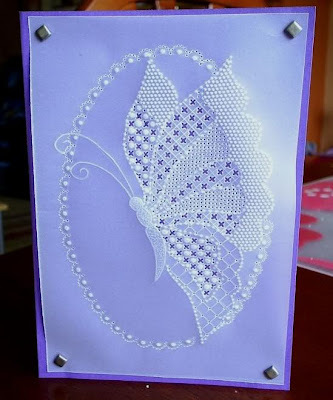 Of course you could have a go at creating your own or you could keep it really simple and have none at all, maybe even do some embossing - whatever you like or better still have a go at something you wouldn't ordinarily do. THIS WEEK'S CHALLENGE IS here. And number 70 is Anna-Karin. Grats girl, mail me on mummylade@gmail.com and I'll post the kit to you.